Humbolt, Mendocino, Monterey, San Luis Obispo, Yolo, and Inyo are required to report cannabis inventory to CCA, GrowFlow integrates. SAN FRANCISCO, Dec. 13, 2018 /PRNewswire/ -- Humbolt, Mendocino, Monterey, San Luis Obispo, Yolo, and Inyo counties have taken it upon themselves to create an additional layer of reporting and compliance with the California Association (CCA). The intention of the CCA is to encourage proper reporting on the county level, which will in turn increase tax realization, and enhance public safety. "Many of our software subscribers were asking if we could integrate with CCA, as the deadline for implementation is January 15," explained Rufus Casey, CEO, GrowFlow. 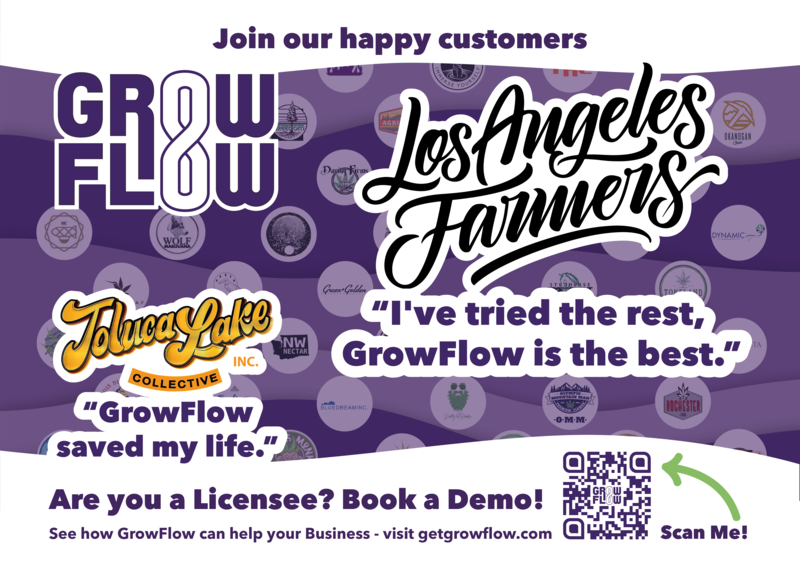 GrowFlow is a popularly used software in California and is known for ease-of-use and state reporting within cannabis operations. "We pride ourselves on listening to the customers' needs and being adaptable to changing regulations; it was a high priority for us to integrate for our existing customers." GrowFlow is one of few software companies that have integrated. 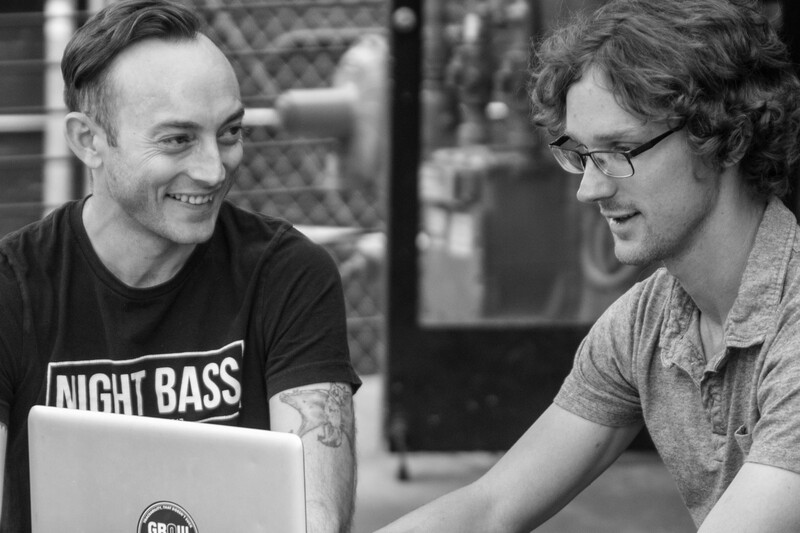 When asked how licensees can decide on a platform to conduct business in the increasing competitive cannabis space Casey replies simply, "we encourage every licensee to take demos and listen to feedback from your peers. Make a decision based on your operation, and what you think will give your business an advantage." GrowFlow offers a risk-free 30-day trial and no implementation or hardware costs and is available at getgrowflow.com.